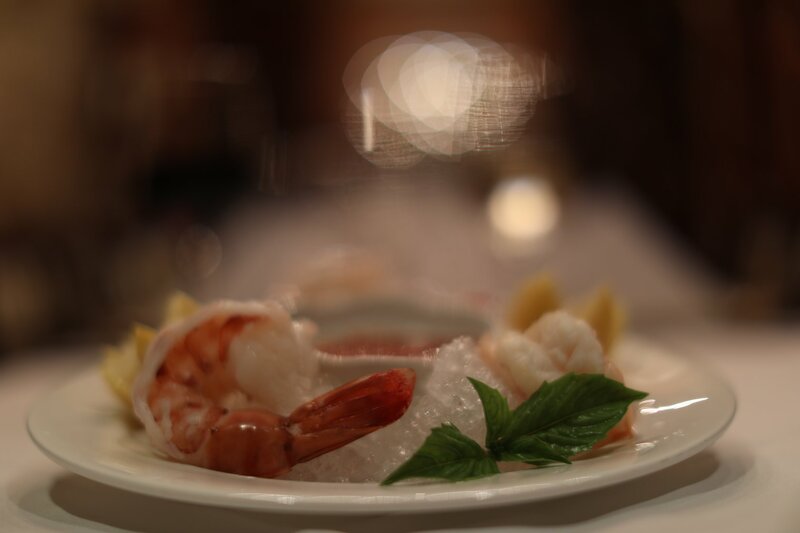 Take a bite out of our plump juicy shrimp chilled over crushed ice. Refreshing and so flavorful. They go perfectly with any entree or make them an entree themselves. Pairs beautifully with a crisp salad and a glass of chilled white wine. 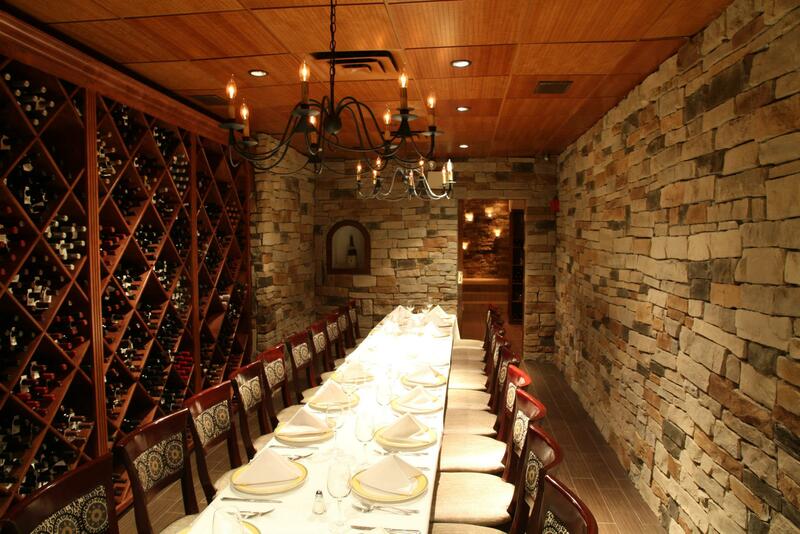 Call and reserve your table today.